HI-Yoho National Park, The Whiskey Jack Hostel is a true gem of a hostel that is a must do stop on your trip through the Canadian Rockies. 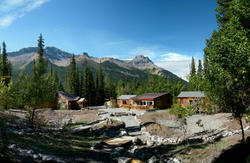 The hostel is just short walk from Takakkaw Falls, one of Canada's five highest waterfalls. From the deck of the hostel, you can watch the glacier fed 1254 ft Takakkaw Falls swell during the day from heat of the sun as the grey melt water runs. Every now and then, you can hear the crack of a water flung bolder rumble over. The adventurous may want to walk 1.5km to the base of the falls and feel the icy cool mist. 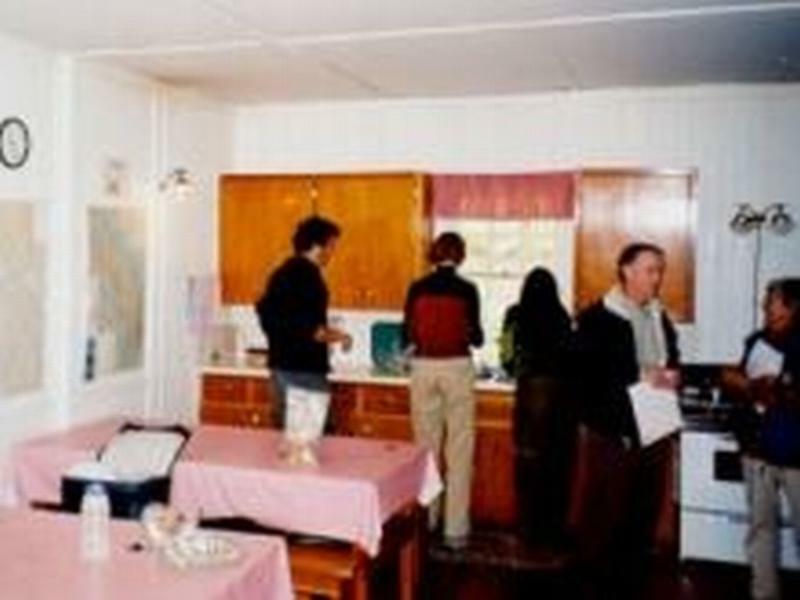 The hostel is located just 27 km west of Lake Louise Alberta, making it a peaceful and affordable alternative to staying in Lake Louise. This wilderness hostel is lucky enough to have both showers and flush toilets in each nine bed dormitory and has a total capacity for 27 guests. Being a much smaller hostel the atmosphere is much more welcoming for even the shyest of travellers to meet up with people and find hiking partners around the campfire at the end of the day. This hostel is a summer only facility, open from late June to September, so please check dates of operation to avoid disappointment! Note: All reservations are handled through the Central Reservation Office and hand delivered to the hostel manager as there is no phone or cellular service at this hostel. For this reason Guaranteed reservations must be cancelled 48 hours in advance of arrival to receive a refund and there are no same day arrival bookings, any empty beds will be on a walk in basis first come first serve on the posted sign up board at the hostel. As always PLEASE NO SLEEPING BAGS. 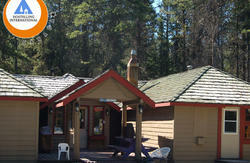 Get back to nature with HI's network of wilderness hostels. They're a varied bunch! Some have lights powered by propane, some have rustic wood-burning saunas, at some you'll get electricity, and at others you'll get to pump your own water. 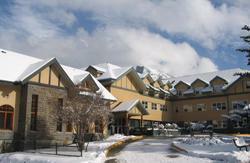 But whatever you're after, these hostels with their simple comforts immerse you in the natural splendour of the Rockies. You'll be able to savour true silence, night skies bursting with stars and the knowledge that some of the world's most magnificent outdoors is, really, just out the door. Dotted along the Icefields Parkway, ad throughout the Parks, these hostels are set into pockets of trees, alongside creeks, or at the base of thousand-foot-high rock faces. Whether you get there by car, bike or on food, your efforts are rewarded with some of the finer, simpler things in life - a warm fire, cozy lounges, and the chance to share food with new friends while you relive the day's adventures.